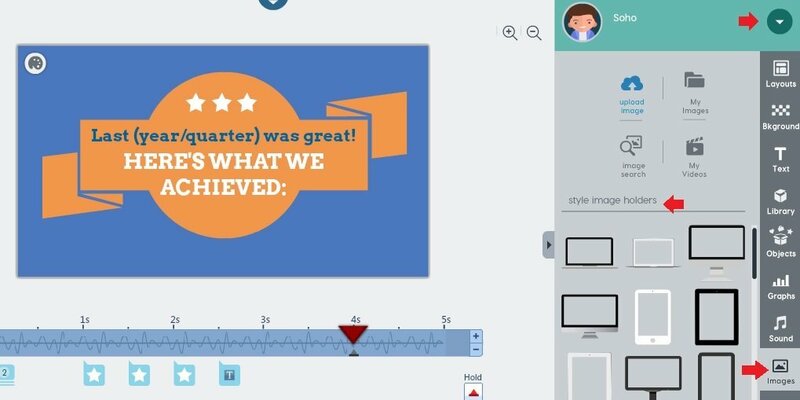 Creating a PowToon is just easy and fun! Today, we will cover the following features and educate how it works. Checkout the video below to learn the basic feature of PowToon. Hover the top left side of the editor and change the title inside the text field. Hit the SAVE to save the changes you made. Simply click the plus(+) or minus(-) icon located at the top of your thumbnail to delete/add a slide. Just a heads up! Maximum length per slide depends on your license. See the list below. 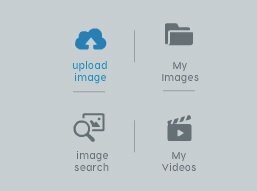 Simply click the plus(+) or minus(-) icon located beside the PowToon timeline. Click the background menu located at the right side of the editor. For text effects tutorial, kindly check the video above for more details information. Happy PowTooning!